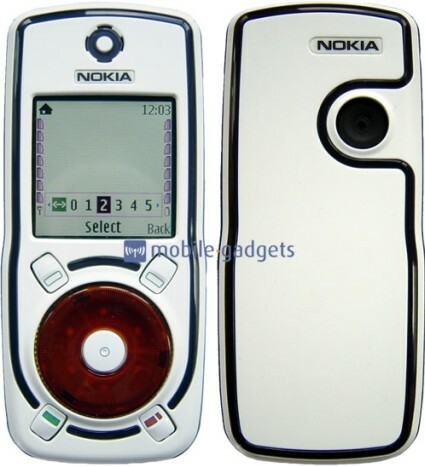 Don’t throw stones at me for calling this Nokia concept a low-end, but the handset sure looks like one, unlike a very similar Nokia concept phone we’ve shown you a while back. 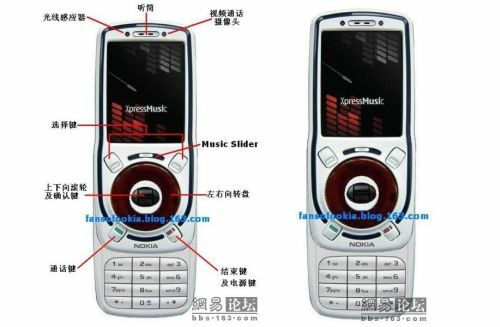 You can compare the two designs, if you want, but Nokia Neo (first image) is surely the less specced phone, as for the older device, it’s theoretically an XpressMusic handset (second image). iPod-stycle clickwheel in the mix? Probably not… or not any time soon. Yet Another XPERIA X2 Concept, This Time With Symbian S60 Touch Flavour LG KM900 Mockup Gets Sold?